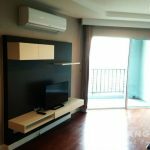 A brand new, first rental for this modern 2 bedroom condo at Belle Grand Rama 9 centrally located on just off Rama 9 Road near the Central Plaza Grand Rama 9 Mall and just 7 minutes walk from MRT Phra Ram 9 station. 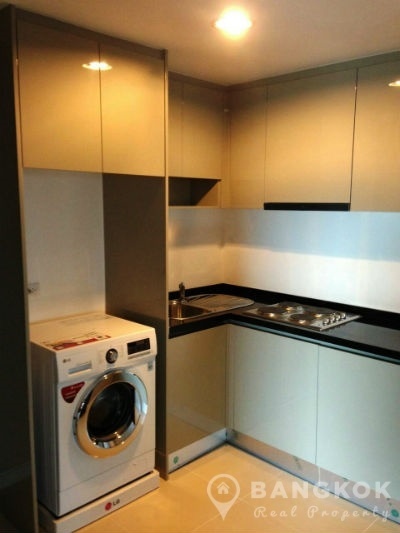 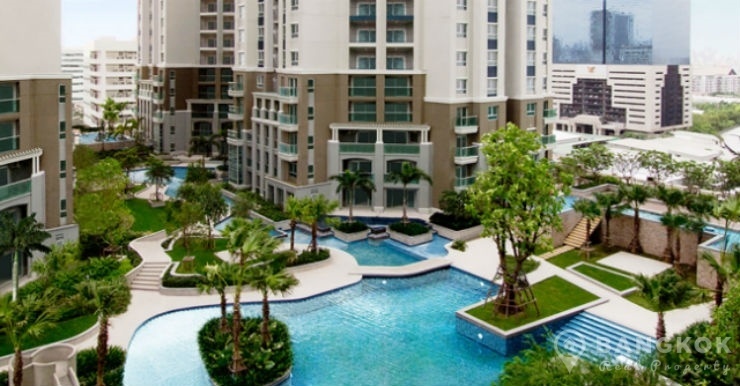 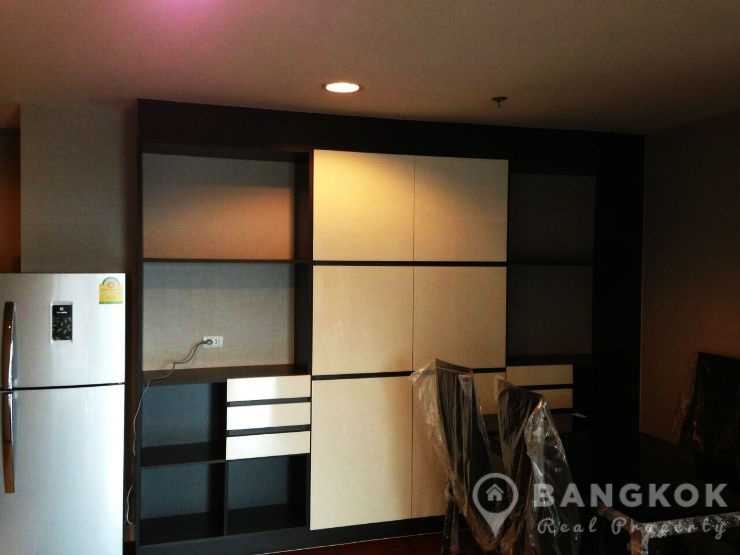 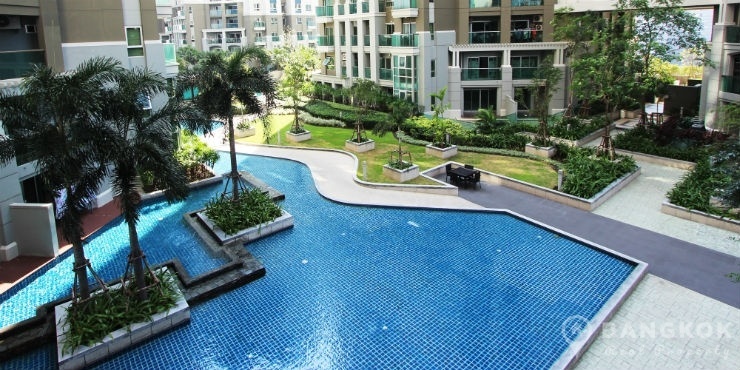 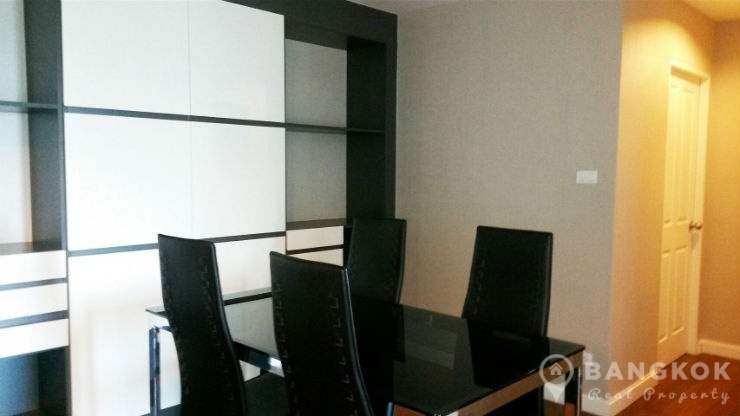 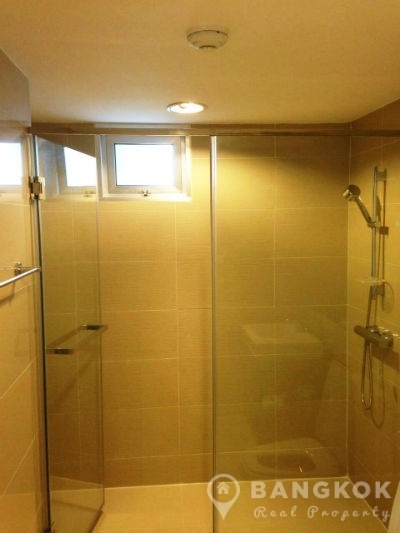 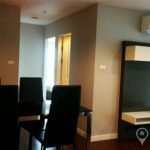 This high rise condo built in just 2015 offers easy access to many amenities including Central Plaza Grand Rama 9, Esplanade Ratchada, Max Valu, and several international school including NIST International School. 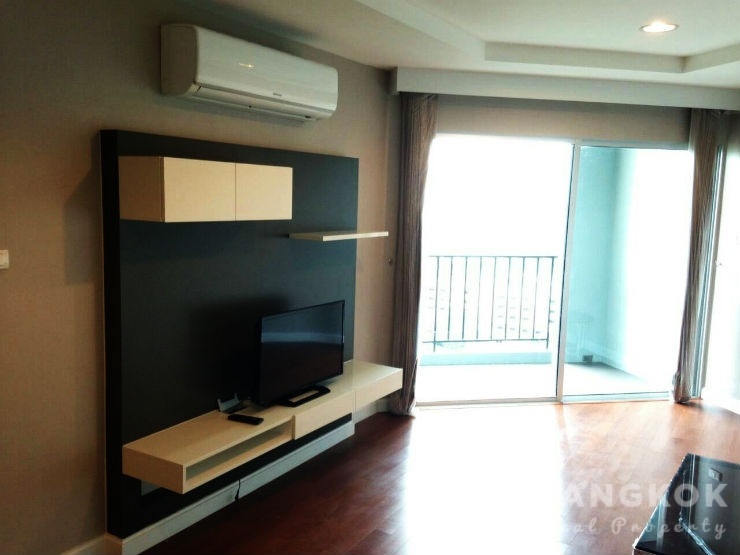 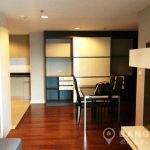 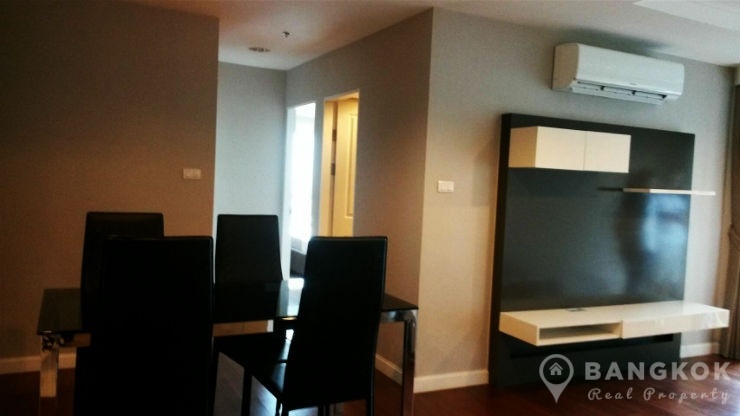 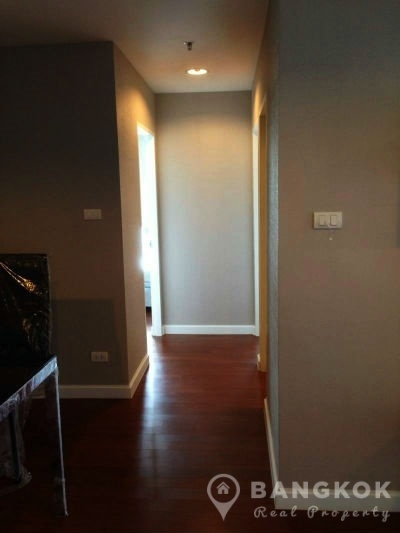 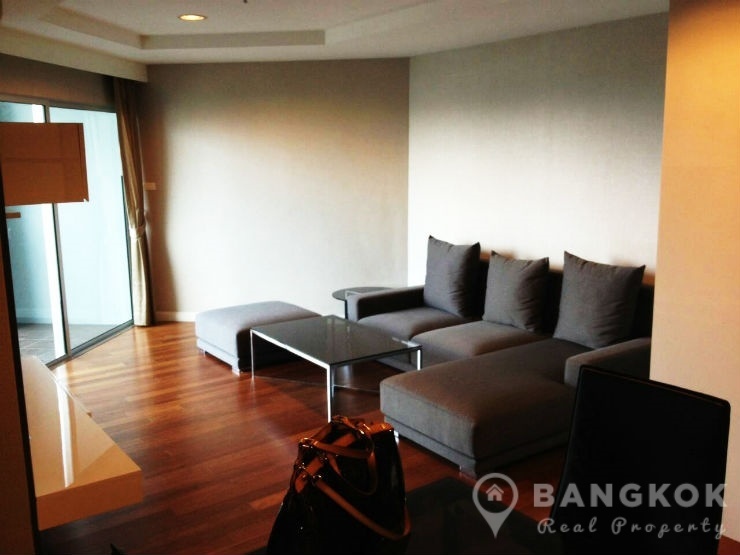 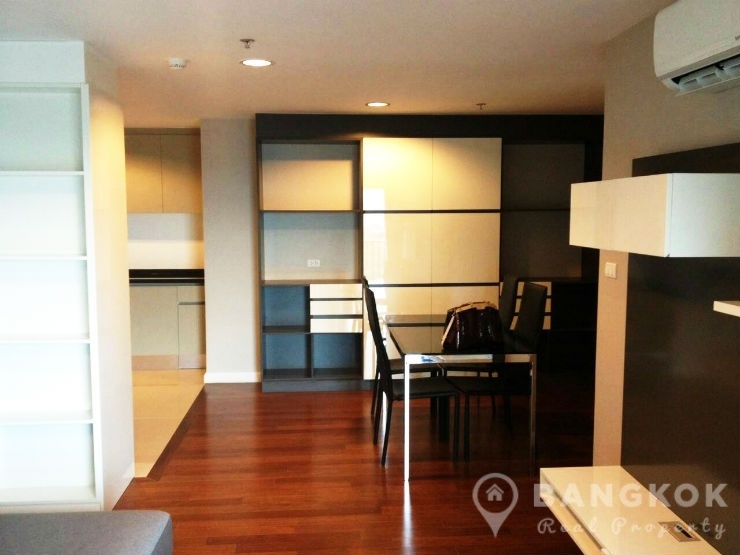 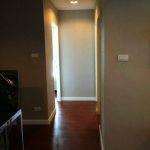 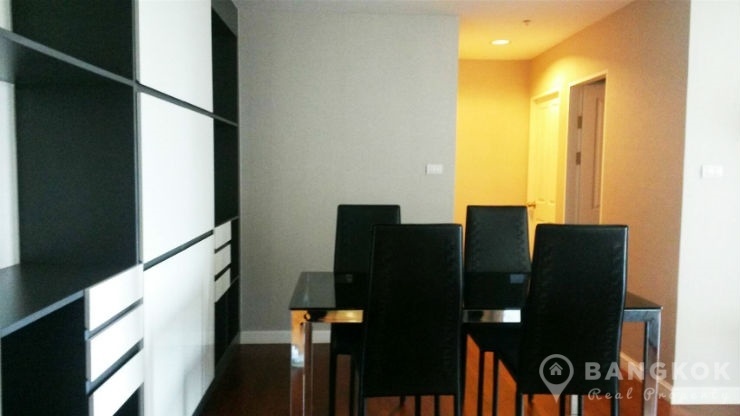 Situated on a mid floor of Belle Grand Rama 9, this condo has 2 bedrooms, 2 modern bathrooms, wooden floors through and has living space of 70 sq.m with a balcony. 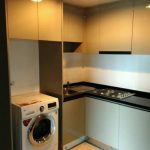 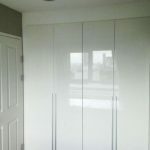 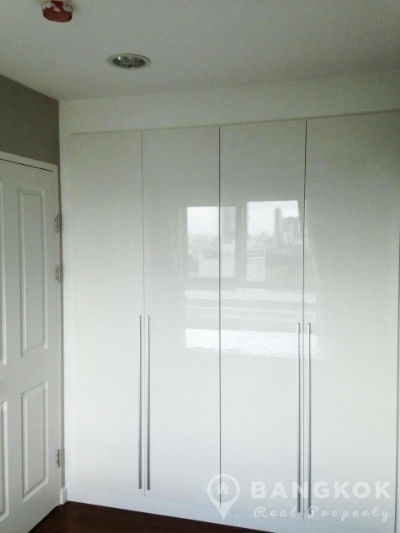 The unit has floor to ceiling windows with great city views, its fully and tastefully furnished and the modern kitchen comes with electric hob, extractor fan, microwave, fridge-freezer and washing machine.